It’s no secret that guacamole is a fan favorite when it comes to game day entertaining—in fact, on average 53.5 million pounds of guacamole are eaten every year during the Big Game1 (that’s enough to cover a football field over 20 feet thick!). However, avocados can be tricky. 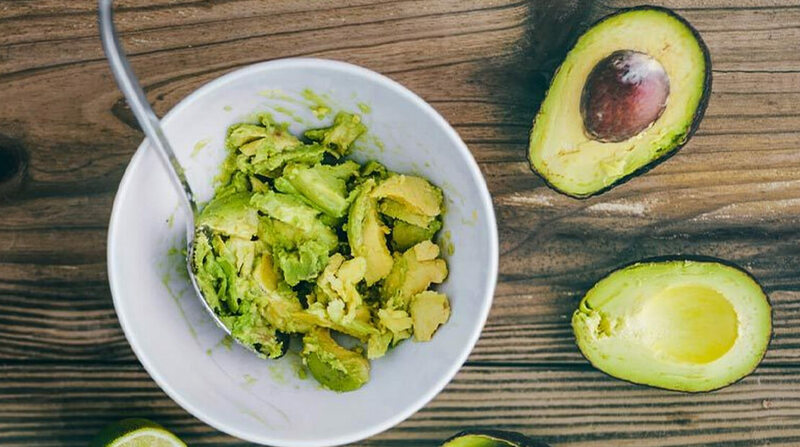 They are not always ready when you need them; in fact, 38 percent of Americans have wanted to make guacamole but were unable to do so because the avocados weren’t yet ready or ripe2. And nearly 70 percent of avocado users throw away all or part of an avocado because it’s unusable3. As the nation tunes in for this year’s big game on Sunday, February 3, WHOLLY GUACAMOLE® – America’s No. 1 refrigerated guacamole – is here to assure guacamole fans that they can have their guac—and eat it, too. To learn more about WHOLLY GUACAMOLE®products, visit www.eatwholly.com. The WHOLLY GUACAMOLE® brand is a brand of MegaMex Foods, one of the largest manufacturers of pre-prepared Mexican food across the country. A global leader in food safety, quality and innovation, the WHOLLY GUACAMOLE®brand uses cold water at extreme pressure to seal in all the delicious flavors. In addition, each product is made with hand-scooped Hass avocados and is gluten free and kosher certified. All WHOLLY GUACAMOLE® products are available nationwide in the produce or deli section of grocery stores. For more information, visit www.eatwholly.com.